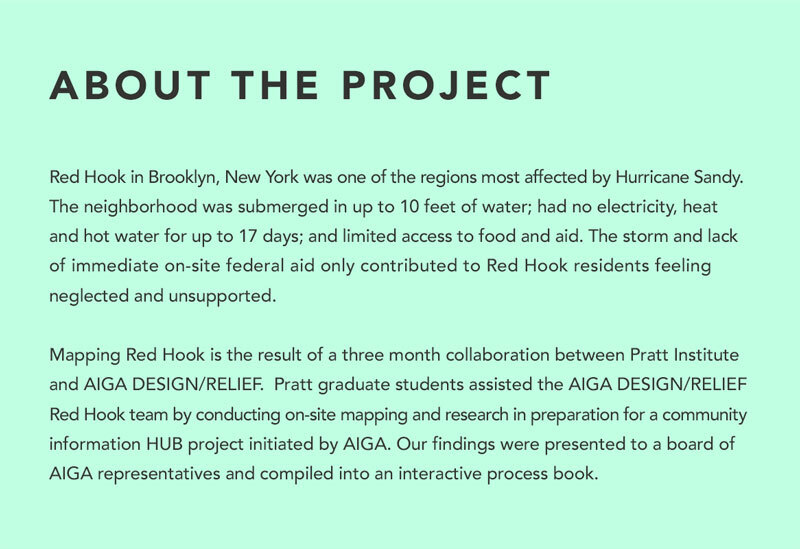 Red Hook in Brooklyn, New York was one the regions most affected by Hurricane Sandy. 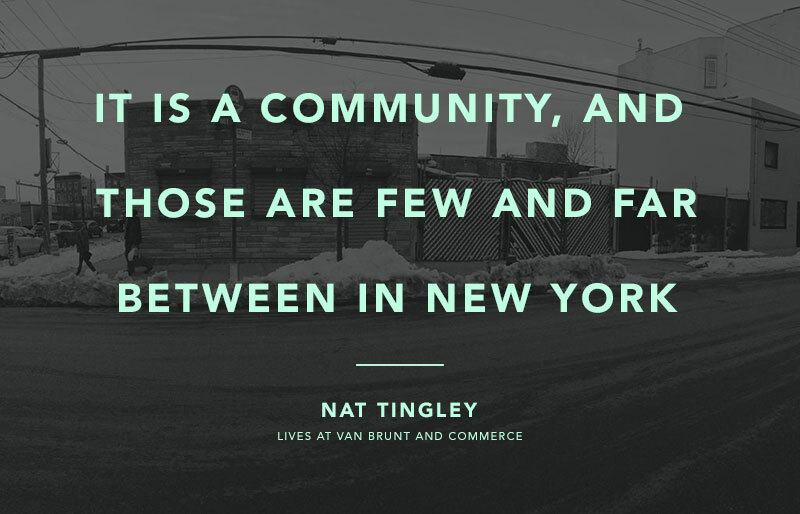 The neighborhood was submerged in up to 10 feet of water; had no electricity, heat and hot water for up to 17 days; and limited access to food and aid. 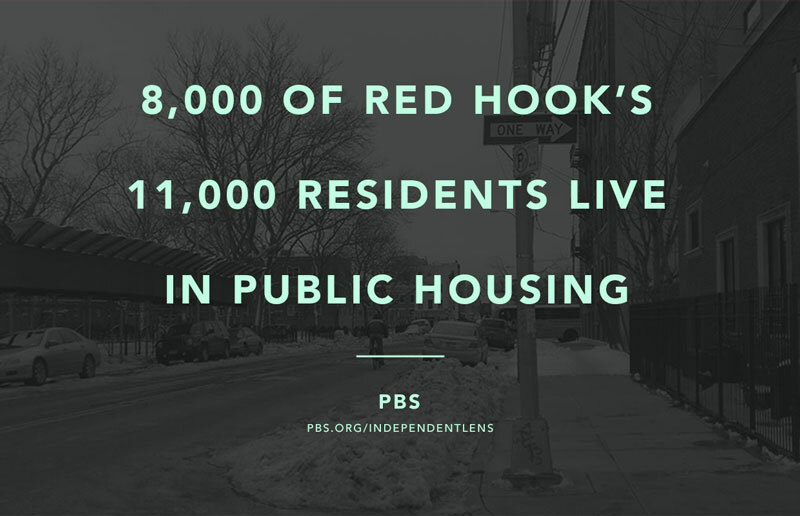 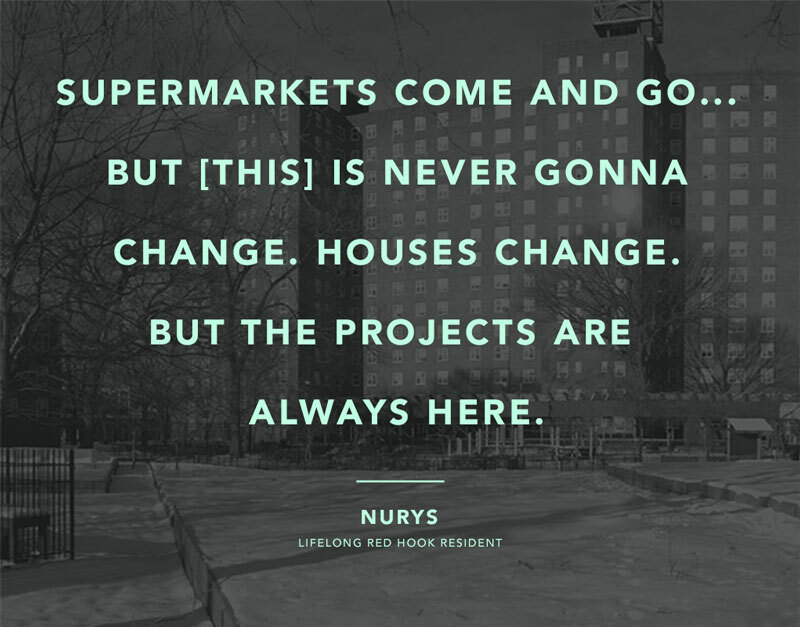 The storm and lack of immediate on-site federal aid only contributed to Red Hook residents feeling neglected and unsupported. 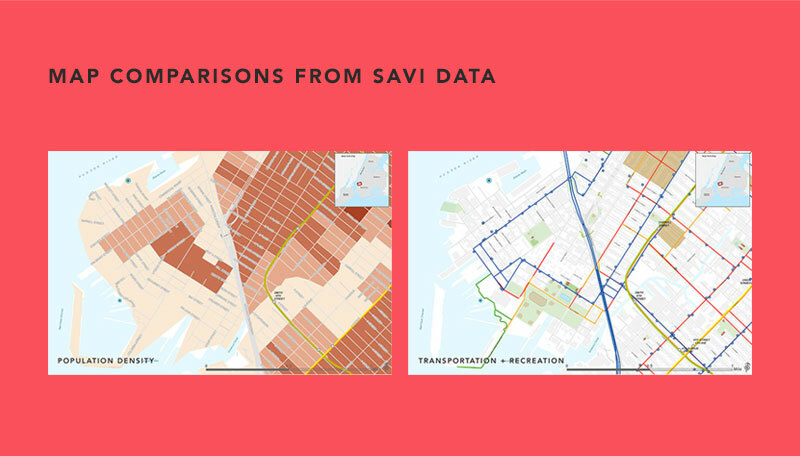 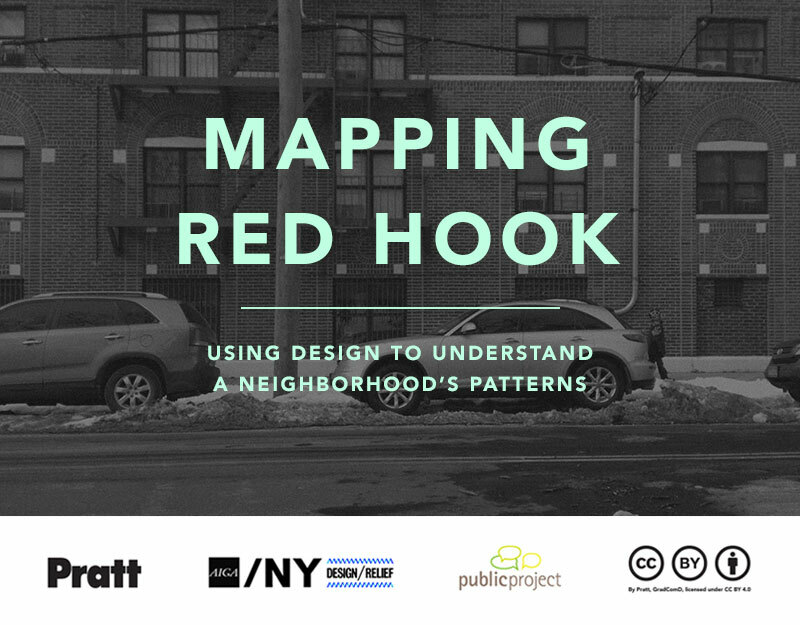 Mapping Red Hook is the result of a three month collaboration between Pratt Institute and AIGA DESIGN/RELIEF. 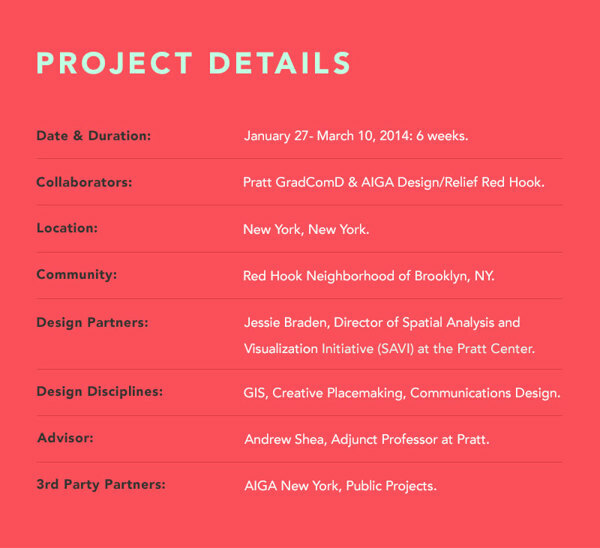 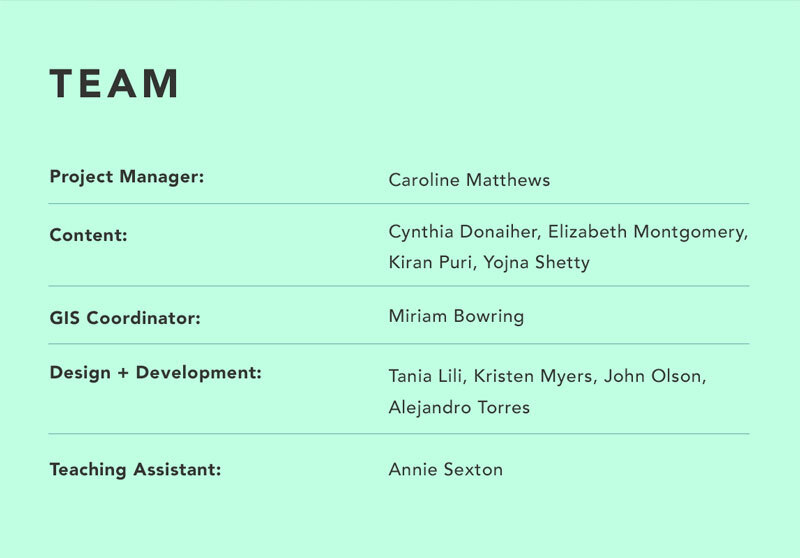 Pratt graduate students assisted the AIGA DESIGN/RELIEF Red Hook team by conducting on-site mapping and research in preparation for a community-info HUB project initiated by AIGA. 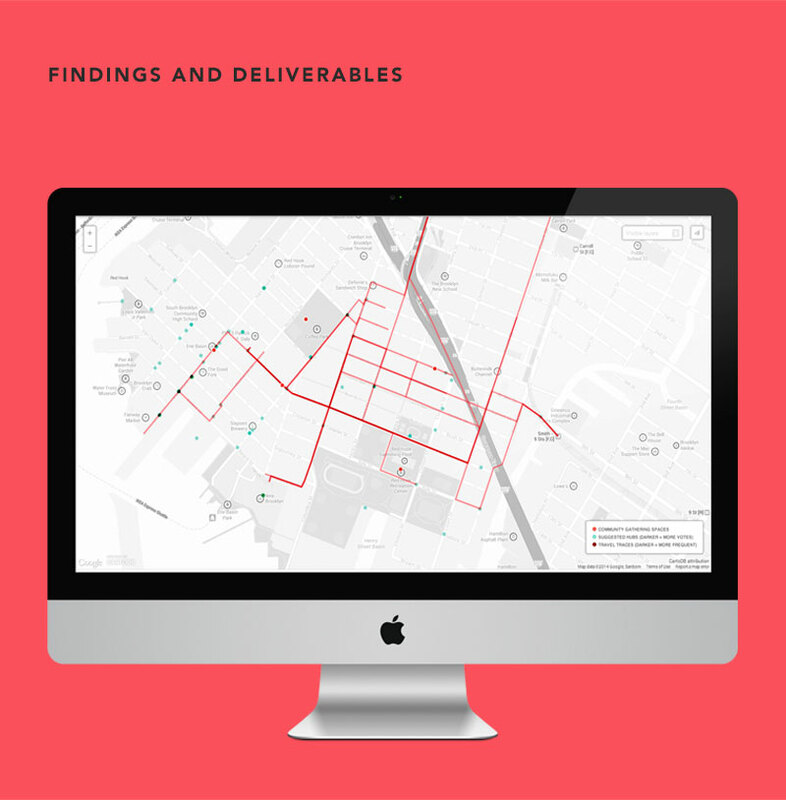 Our findings were presented to a board of AIGA representatives and compiled into an interactive process book.